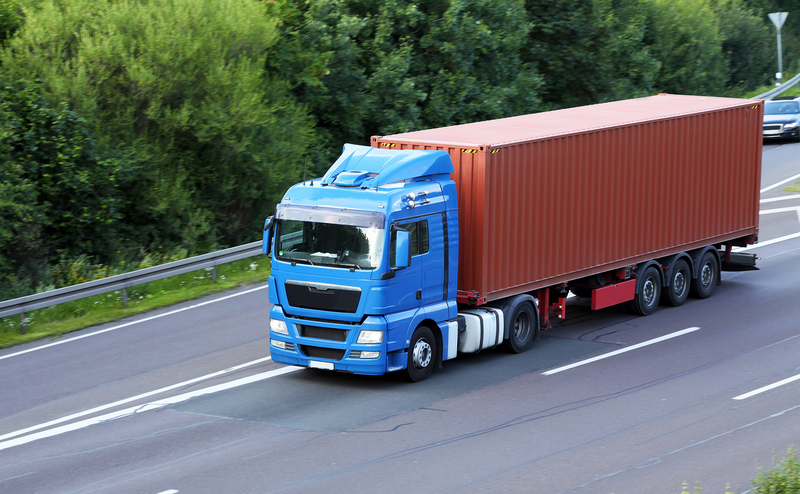 HJ Interfreight provides a bespoke and comprehensive customised services to our customers. HJ Interfreight provide worldwide delivery and pick-ups to any origin or destination. 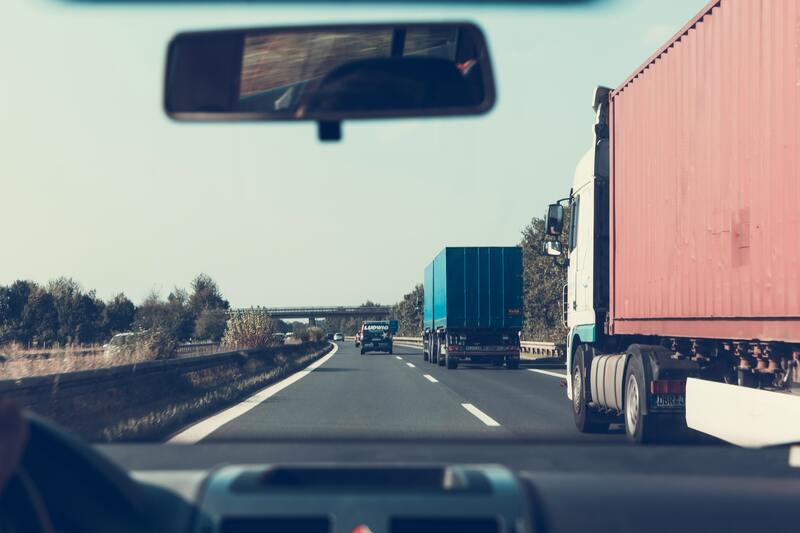 Our long-term relationship with carriers can able to provide flexible and competitive rates to our customers. HJ Interfreight provide both Import/ export of FCL and LCL service around the world. Our experienced team provides tailor made solution to meet different client’s needs. We provide competitive forwarding services to arrange cargo, pickup or delivery and prepare all relevant shipping documents. Moreover, we have long term relationship with carrier to ensure high quality of services. 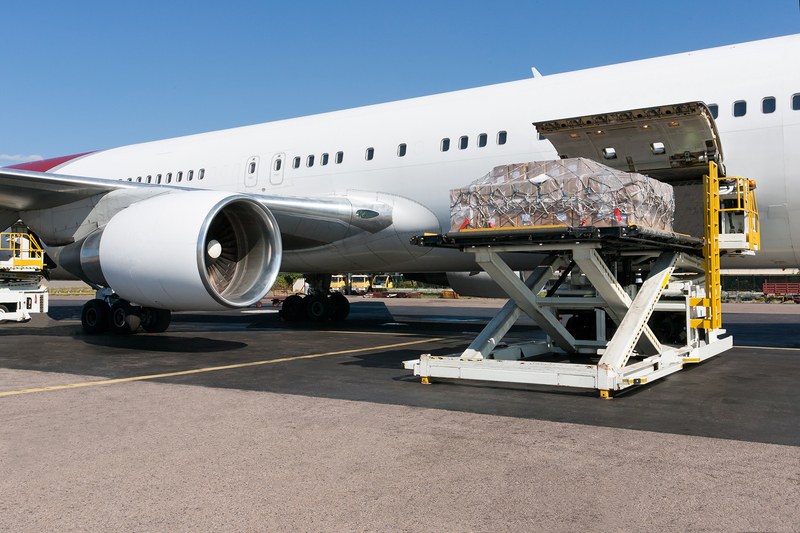 HJ Interfreight offers air forwarding services through around the world. By provide flexible routing solutions to our clients. We have extensive network around the globe which allows us to ensure worldwide coverage. HJ Interfreight have different logistics and transport solutions to meet difference client’s needs such as fresh food, garments, customerised security services, dangerous good, express delivery and door to door delivery. 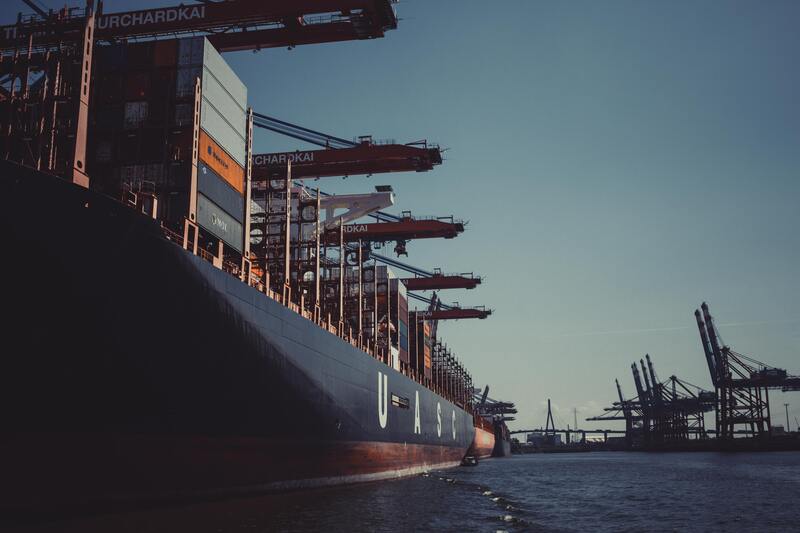 Also, we provide comprehensive solutions to maximise the flexibility for our customers, no matter local transportation, customs clearance and supply chain solutions. HJ Interfreight has import, export and domestic railway transportation which cover China, Mongolia, Central Asia and European countries. These intermodal logistic transports are getting more important in the development of one belt one road. We offer regular shipment of both FCL and LCL services, pick-up and final delivery runs for you and transport to/from multi-modal transport. We provide customised logistic solutions including customs clearance and storage services etc. HJ Interfreight has over 10 years experiences in handling different commodities. Besides handle all paper works for trade compliance and procedure, we take care of complete documentation around the globe. By provide end-to-end solutions for our client so that our customers can enjoy fast and smooth services to the final destination by sea, land and air. 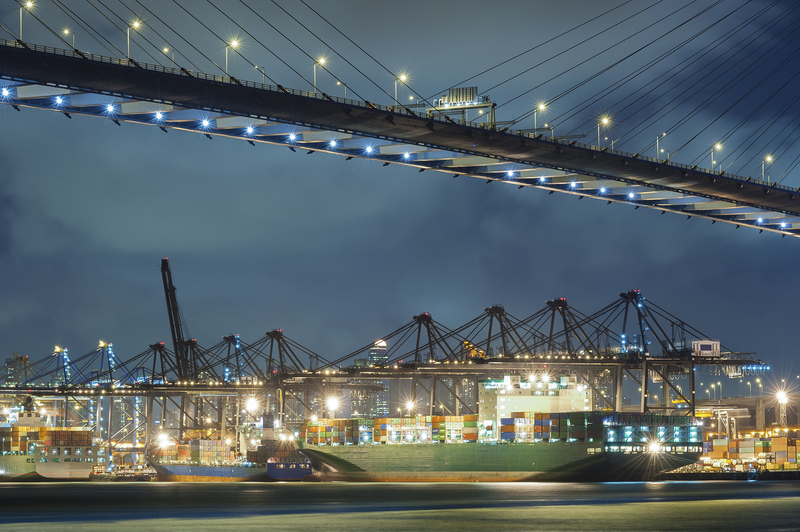 Our in-depth knowledge in this area can reduce the lead time, improve the whole operations flow and minimise the customs duty. HJ Interfreight provide local transportation services from port or airport to your warehouse anywhere around the world. By provide flexible local logistic services to our customers to fit in their operation flow which can minimise the lead time and improve the whole process. 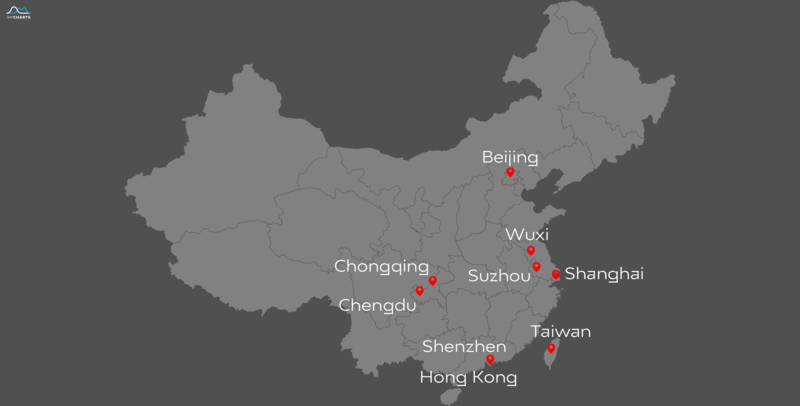 In Eastern & Southern China and Hong, we provide specialised solution for daily routing. Also, our warehouses are well equipped with security equipment and under the standard of Transported Asset Protection Association (TAPA). HJ Interfreight’s professional packing team to handle your valuable artwork and take care of every details on the whole processing. Our warehouse quipped with security cameras and close circuit television to ensure the logistic process is timely and efficient. We provide end-to-end services from packaging, transportation to import clearance for your fine art. HJ Interfreight has over 10 years experiences in exhibition logistic. Our customised services for temporary export/import for exhibition purposes ocan meet your tight deadlines. We provide flexible solutions no matter truck, air and sea routes. Our one-stop services for exhibitor from your warehouse/office to exhibition venue and send back to the original destination. Moreover, we assist our clients to prepare all customs clearance, loading & discharging, unpacking and setting up of the display items. HJ Interfreight provide comprehensive solutions for bonded and non-bonded warehouse management to our customers. Our warehouses have quipped with security cameras and close circuit television. 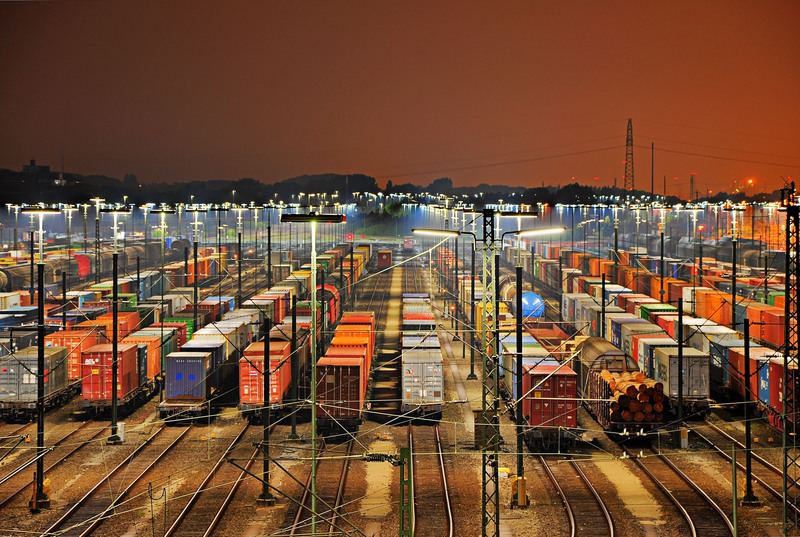 Also, we provide integrate solutions for our clients no matter local logistic, sea, air and railway logistic channel. Our target is to improve our customers’ efficiency and flexibility.